Want to get everyone moving this holiday season? 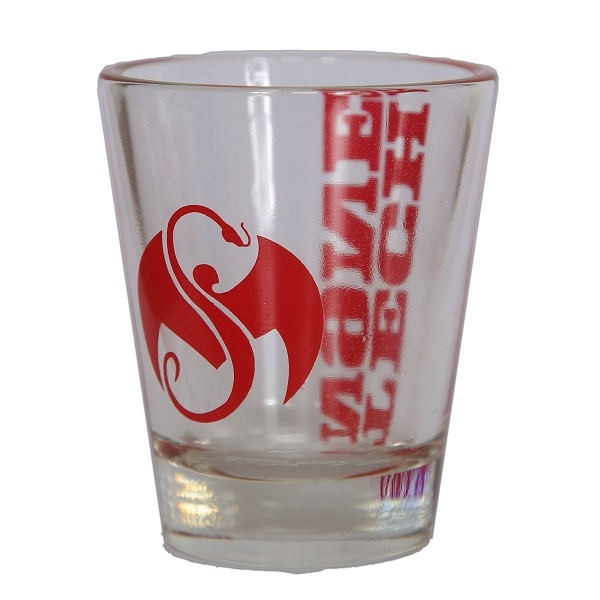 Pour them a shot, throw some Tech on the stereo and prepare to get a little crazy. 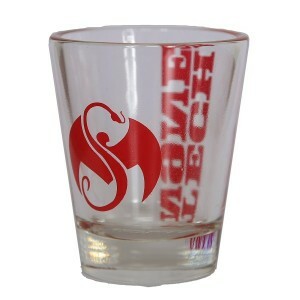 This clear shot glass features Tech’s name in red opposite the Strange Music snake and bat logo. Use it during the holidays: Caribou Lou’s and KC Teas will help you act nice around your relatives and naughty everywhere else. Get yours here.